Josephine Mangano from Valli dell'Etna Olio di Oliva will talk about the secrets of making premium artisanal olive oil and explain how to best decipher labels and buy quality product. Josephine is the marketing and distribution arm of Valli dell'Etna Olio di Oliva. Her brother Tom, also in attendance, is the grower producer. Their olives grow at the foot of Mt. Etna, Europe's highest active volcano, in Sicily. 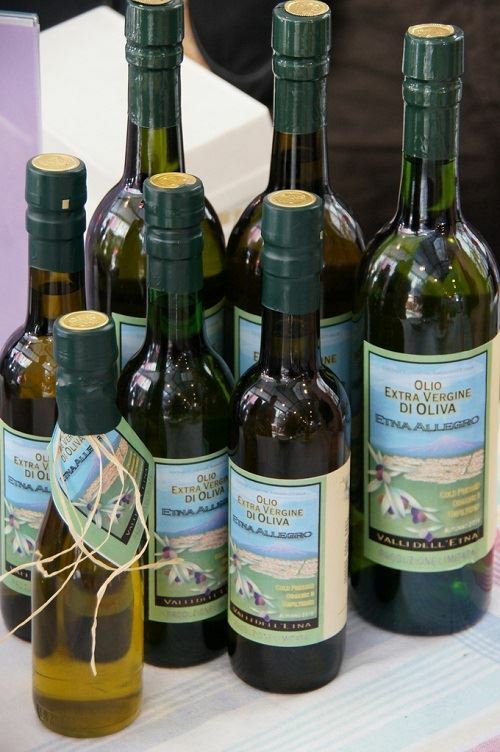 After the presentation, make sure to stop by their stand and get a chance to taste and buy their premium Sicilian artisan olive oil from the 2018 harvest.